Grandmaster Alexey Bezgodov (1969) was Russian Champion in 1993. 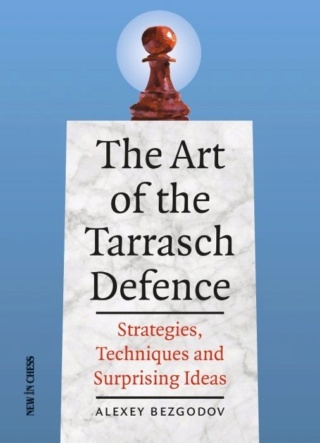 He is the author of The Extreme Caro-Kann, The Liberated Bishop’s Defence and The Double Queens Gambit, three highly original chess opening books. Do you have the option in PGN?